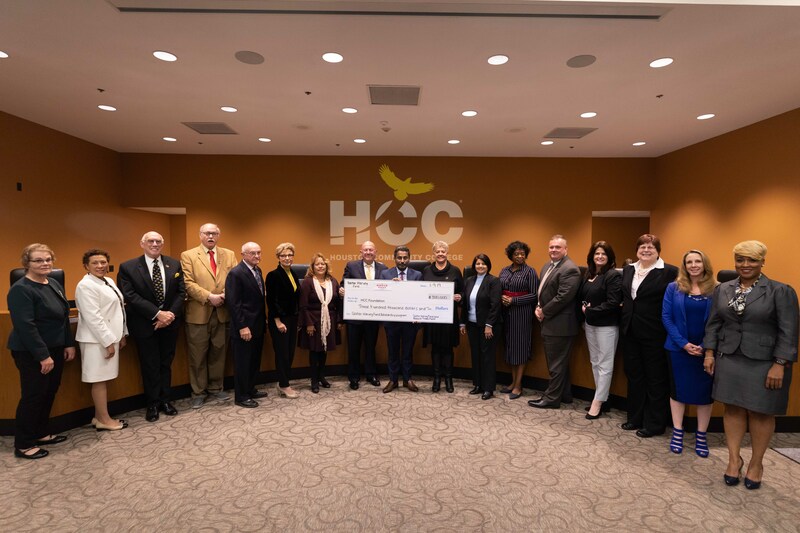 The HCC Disaster Relief Fund is a restricted fund to provide a pass-through grant to HCC for grants, scholarships, and one-time special requests due to financial hardship caused by natural disasters. At this time, it is Hurricane Harvey. If you would like to give via check, make your check payable to the HCC Foundation. Thank you for helping Houston Community College students and employees through this difficult time. Gifts made to this fund are tax-deductible. 100% of all proceeds will go to support HCC employees and students.